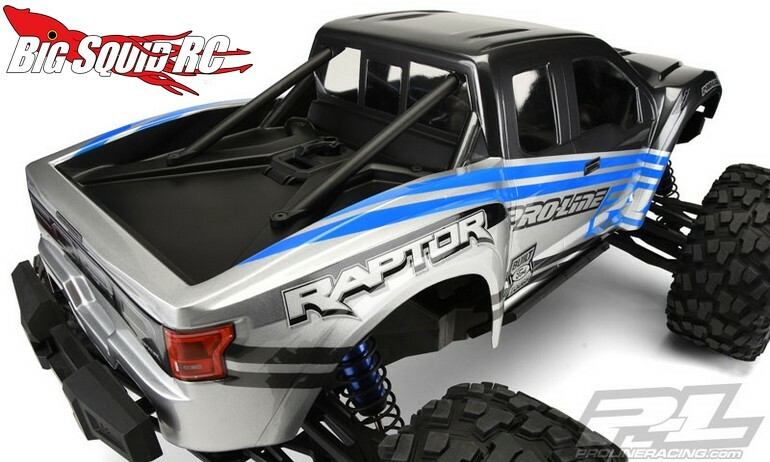 Pro-Line Traxxas X-Maxx 2017 Ford F-150 Raptor Body « Big Squid RC – RC Car and Truck News, Reviews, Videos, and More! 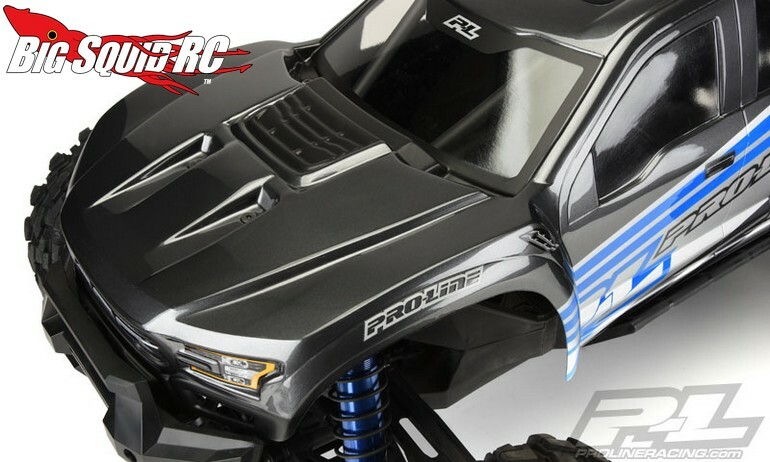 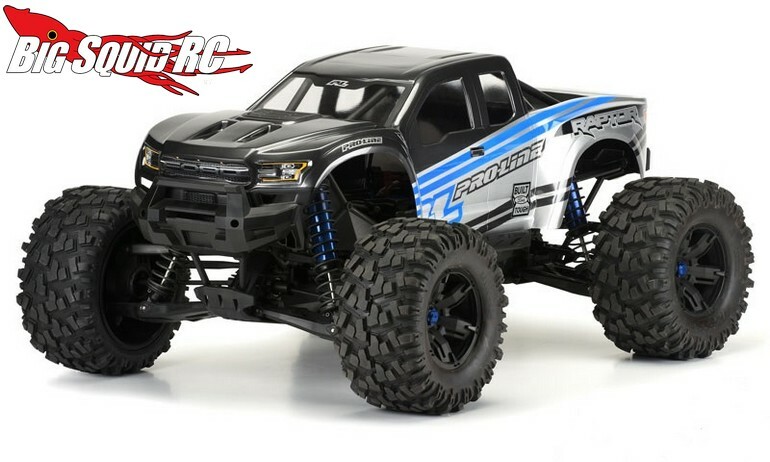 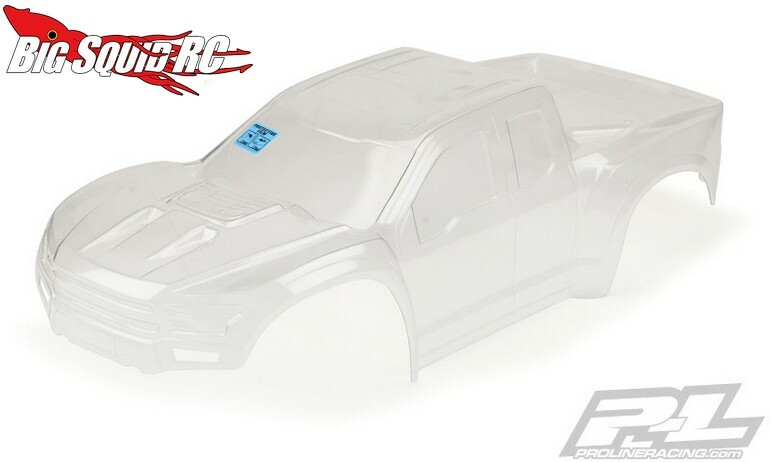 Pricing for the X-Maxx Ford Raptor body is $63, it has a part number of #3482-17, and full details can be found after The Jump over to Pro-Line’s website. 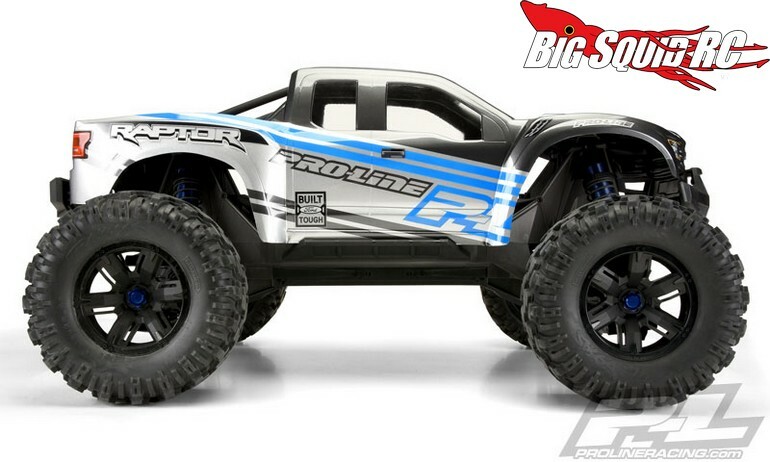 Get all the Latest Pro-Line News right here on Big Squid.